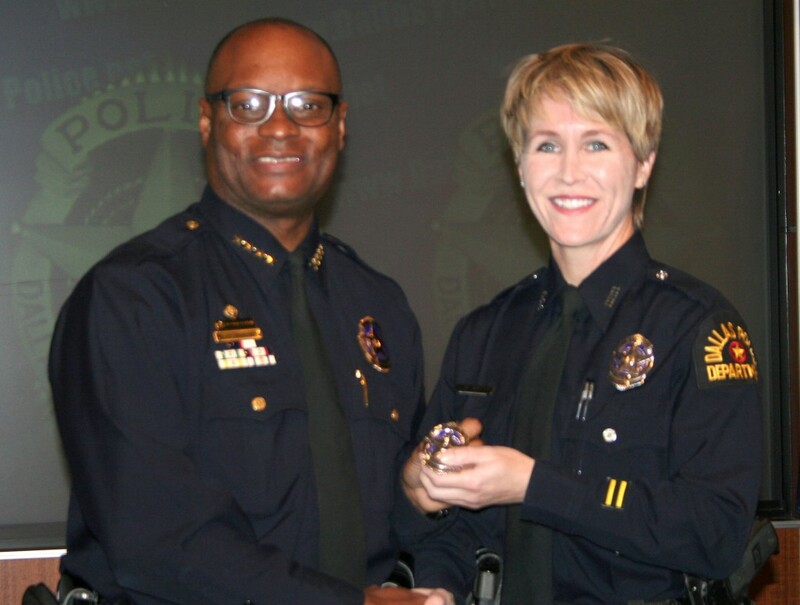 Lesbian Police Officer Promoted in Dallas: Congratulations! Dallas, Texas – Officer Laura Martin, the Dallas Police Department’s LGBT Liaison Officer, has been promoted to Senior Corporal. According to the Dallas Voice, Martin was one of 37 officers promoted to the rank. Making her achievement even more notable is that out of 400 who took the exam this year to become Senior Corporal, Martin earned the top score. She received her badge of promotion for Dallas Police Chief David Brown in a ceremony held the first full week of December. Martin, a lesbian, has been with the Dallas Police Department for the past 14 years, and has been the department’s LGBT Liaison Officer for the past five years. She has been instrumental in improving communications between city police and the large Dallas LGBT population. When crimes affecting the queer community occur, Martin is called in, and she often makes public statements to interpret police actions in sensitive cases. DPD relationships with gays and lesbians have been rocky in the past, especially in instances when the Oak Lawn/Cedar Springs community was not informed of crimes in a timely manner by the police. 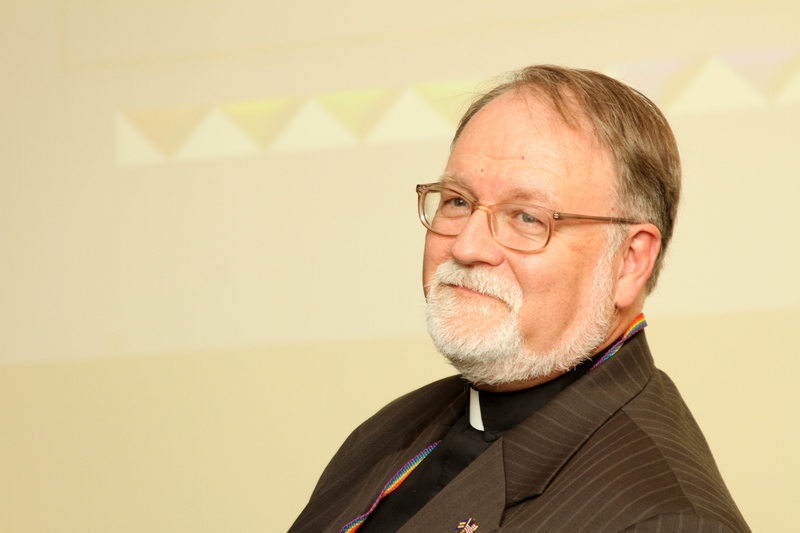 Martin’s advocacy and professionalism have helped sensitize fellow officers to the issues facing the LGBTQ community, and likewise have made gay people feel they have a voice in the department, speaking up for their concerns and rights. Martin is currently working primarily in the Dallas Police Department’s Northwest Division. Her duties include membership in a community engagement unit. When questioned by the Voice about whether this promotion would change her venue or her current duties, Martin said that she did not expect any changes in the near future. December 18, 2011 Posted by unfinishedlives | African Americans, Anglo Americans, Dallas Police Department, GLBTQ, hate crimes prevention, Law and Order, Lesbian women, LGBTQ, Texas	| Anglo Americans, Dallas Police Department, GLBTQ, hate crimes prevention, Law and Order, Lesbians, LGBTQ, Texas | Comments Off on Lesbian Police Officer Promoted in Dallas: Congratulations!